Hello everyone, this is my first skin! Big thanks to MotoX745 for his Launch Designs Yamaha PSD he released, it ultimately helped me to get this bike finished. Sick bike. Loved the Launch Design bike too! I was really pumped for the bike then I saw the handguards, started crying. just a question, how you have to put these boots alpinestar on this gear excepting by the rip saw that I was not leaving there png or psd ? nicomxbikeur wrote: just a question, how you have to put these boots alpinestar on this gear excepting by the rip saw that I was not leaving there png or psd ? i cant tell if youre saying that he ripped the boots or not but they have been released. 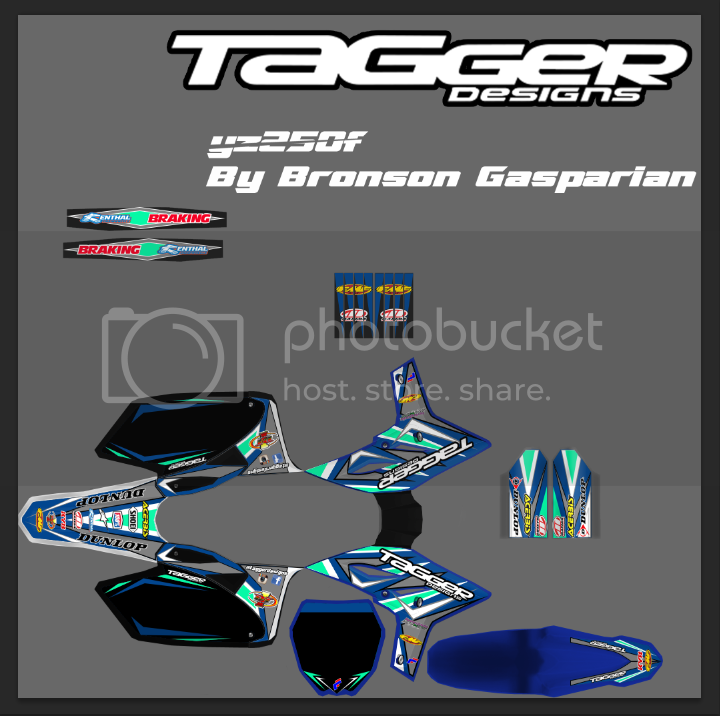 Yes the boots they have been released i Know But how he did to put those boots and his name and number on my gear One Industries Carbon 2O13 knowing that I have not left the PSD or PNG ? Because you're the only one in the community that can make gear? Learn to speak ENGLISH correctly before you try to call someone out about having your gear which it is not.